I think I mentioned in my earlier blog from Danielle + Luke’s engagement session that my wife Magy thought the couple reminded her of the Royal couple, William + Kate. 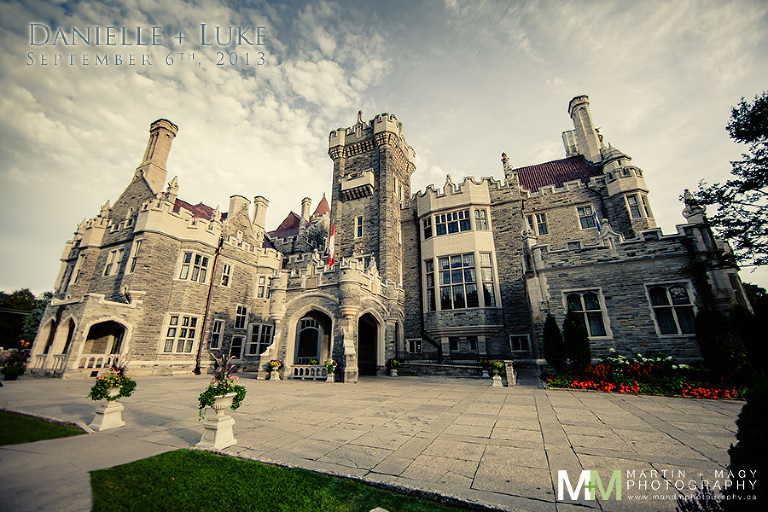 So, it couldn’t be more fitting that their wedding take place in a castle, Casa Loma. It was a beautiful wedding, no detail was left untouched, the grounds were stunning and the couple was gleaming with joy. It was difficult narrowing down just a handful of images to post for the blog, so I’m including more than I usually do. 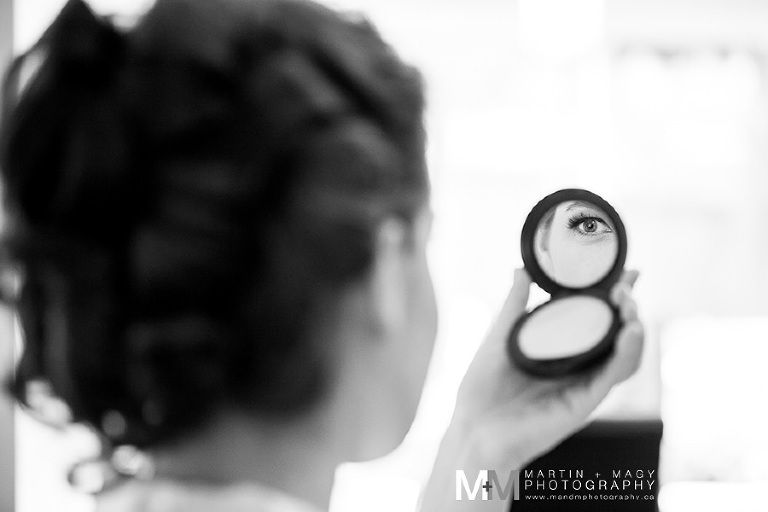 But hey, it’s not every day you get to photograph a fairytale wedding. And it really did feel like that, a fairytale, and I’m pretty convinced that Danielle + Luke lived “happily ever after”. 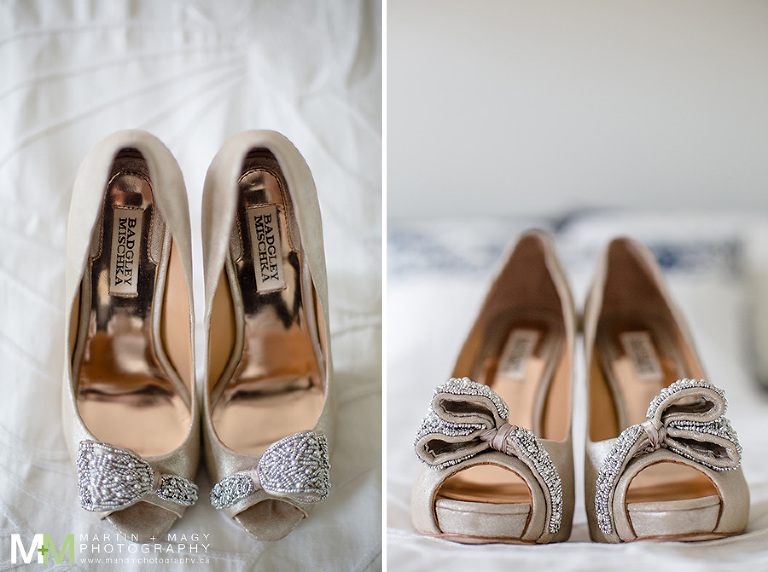 « National Bridal Show is almost here!